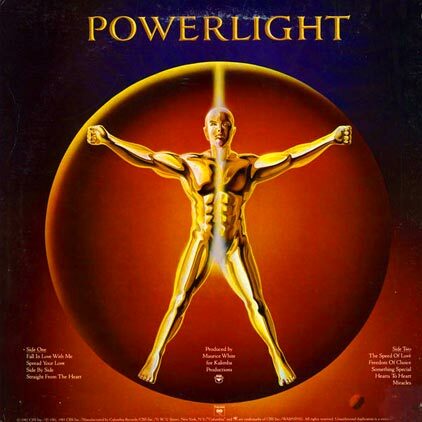 Powerlight is a classic Earth, Wind & Fire’s album, and even though it doesn’t have the overarching vision of All ‘n’ All or Faces, it boasts some of the sharpest songs of the group’s career. The early 80’s was a unique window in the history of R&B. Artists distilled the rhythms of disco, making them harder and funkier, thereby birthing a new strain of music alternately known as electric boogie or modern soul. 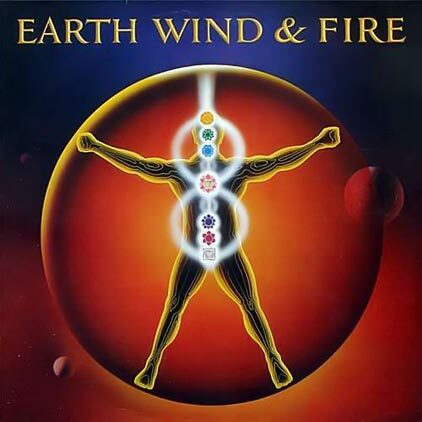 Earth, Wind & Fire thrived during this period. They were students of groove, and their….